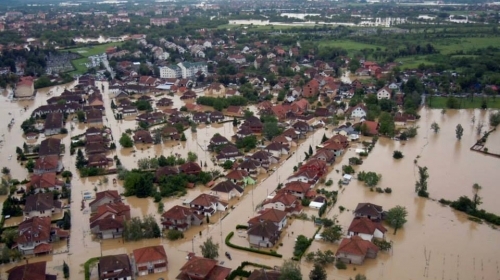 The Embassy of the Republic of Serbia would like to inform its citizens and all other willing to help floods affected population in Serbia, that the Embassy will be open 24 hours a day for the aid packages acceptance. The Embasssy will, in cooperation with the national airline "Air Serbia", transport the collected aid as soon as possible. Lecture of the Ambassador of the Republic of Serbia to Israel at the Institute "Shem Olam"
The presentation of the book "Hell called Jasenovac"